When you're planning to decorate a room — or even a whole house! 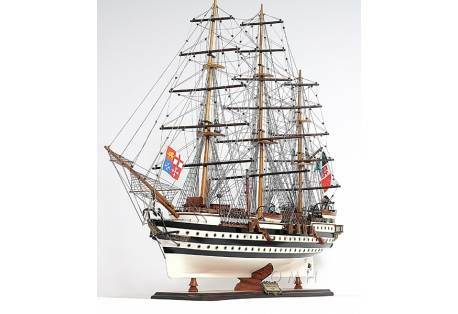 — with a nautical theme, model ships and decorative boats can anchor your decor in a way that no other decorative item can match. 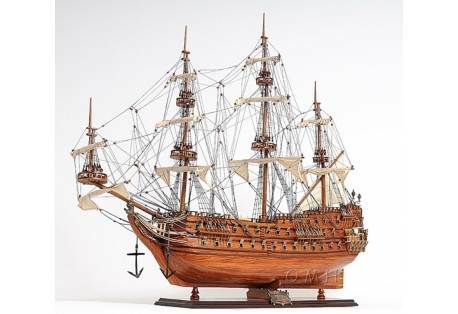 These intricately-designed models are an eye-catching addition to any room, and there's a ship moeels available to fit any design or color scheme. 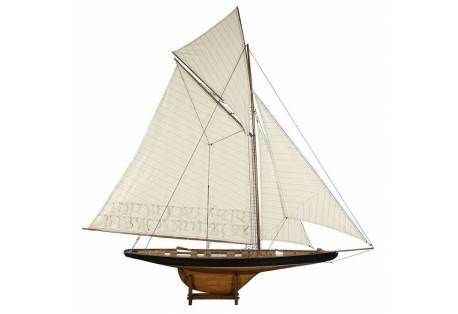 In fact, with so many boat models to choose from, it can be challenging to pick just one. 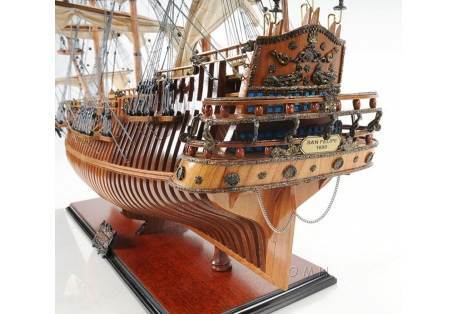 Consider your tastes to select the perfect replica ship for your home. 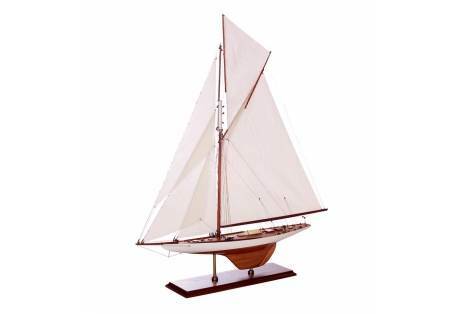 History Buffs: Historic sailboat models are perfect for those who have a favorite historical period. 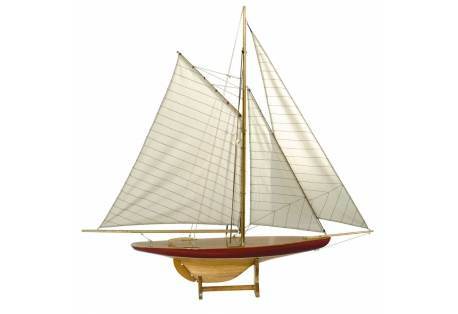 Choose an America's Cup boat replica from your favorite decade for a more modern home, or pick from a wide variety of classic tall ship models for a more old-fashioned look. 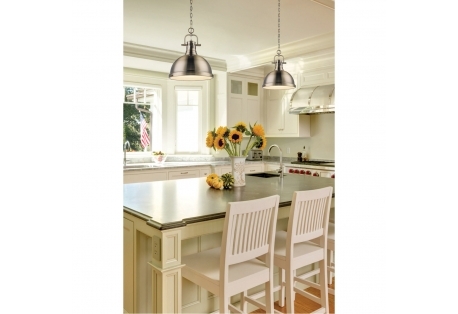 These can look stunning in a den or library with sailing charts and nautical maps. 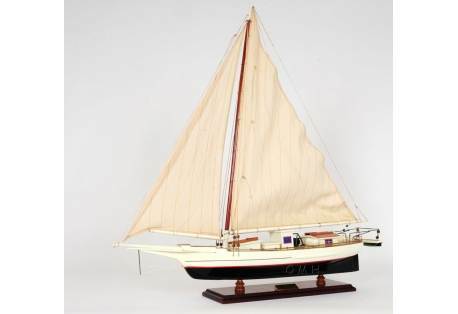 Beach Bums: To set up a fresh, fun beach cottage, try a Coast Guard cutter or a model fishing boat for a focal point that reminds visitors of life on the sea. 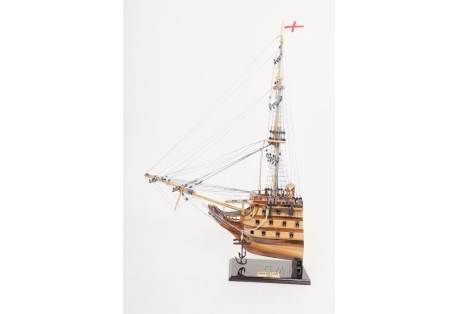 If a full-scale model ship feels too formal for a relaxed space (or too tempting for small children's hands), try hanging a collection of half hull sailboat models on the wall instead. 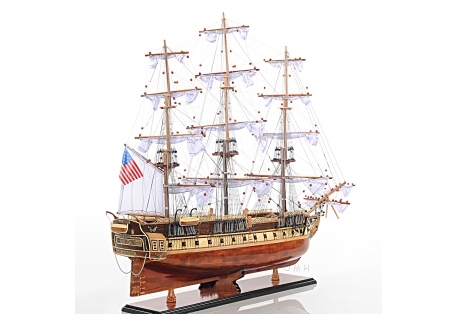 Film Lovers: For a more cinematic take on nautical decor, choose a model ship straight from your favorite movie. 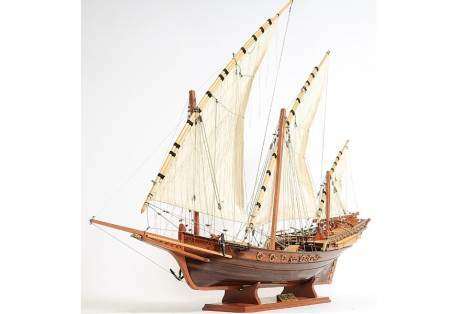 Pirate ships are always a fun choice, and an old-fashioned model ocean liner or cruise ship model can evoke a bygone era. 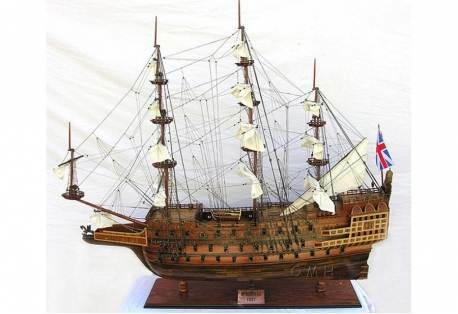 Some of the most famous ships ever to sail also starred in movies — try one of Columbus's galleons or the R.M.S. Titanic for maximum impact. 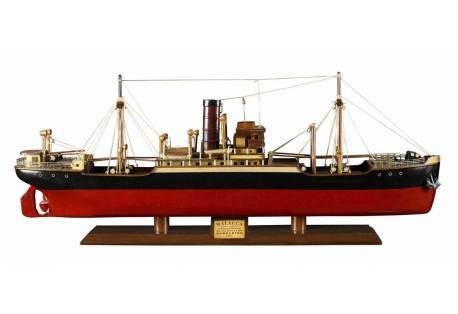 No matter what your taste or style, there's a model ship to fit your decor perfectly.